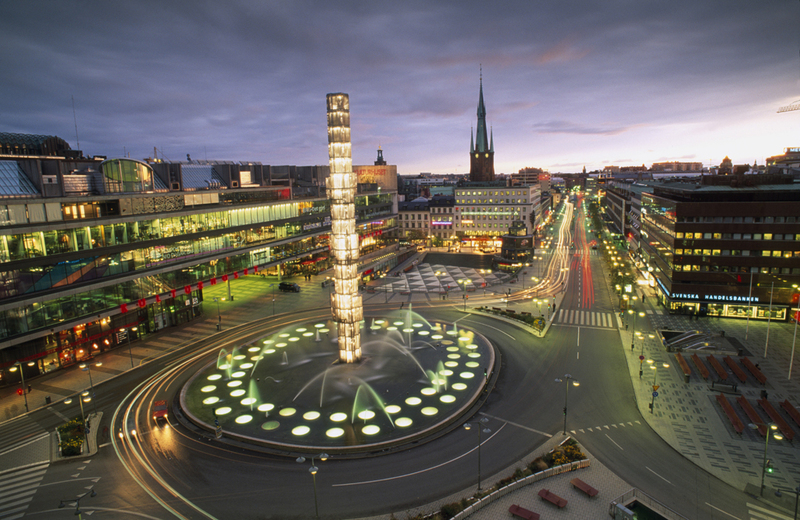 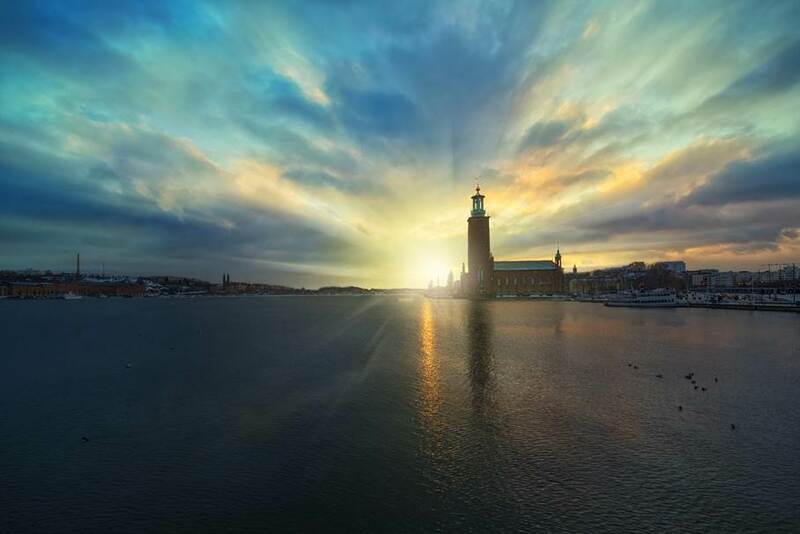 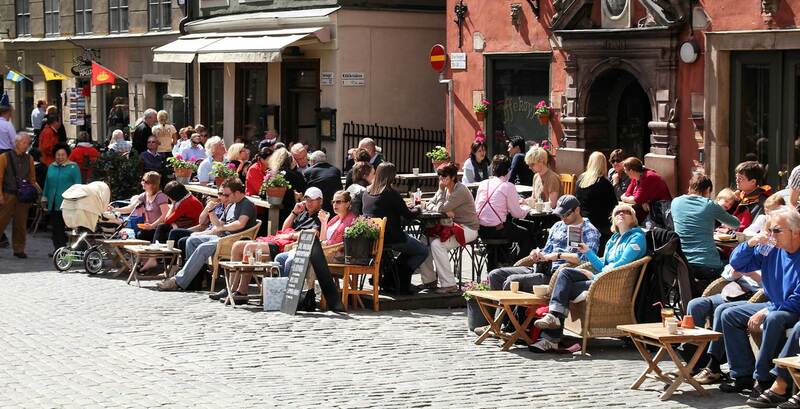 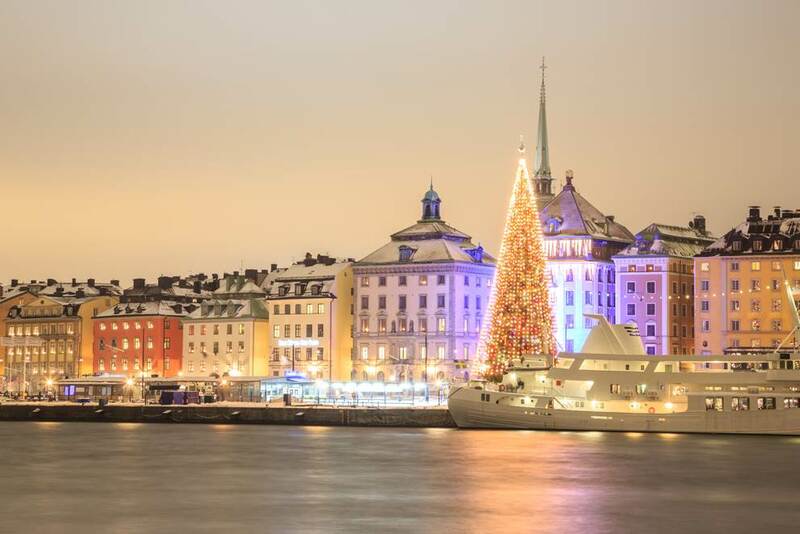 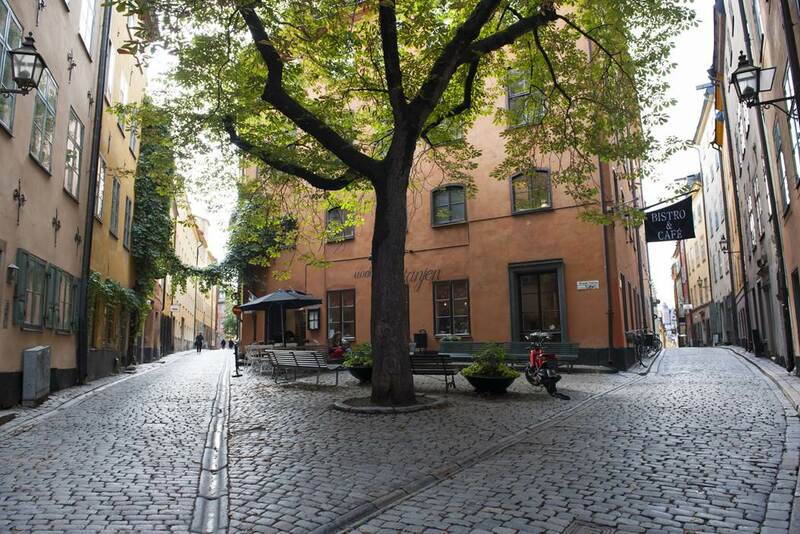 The royal capital of Stockholm is known as one of the most beautiful cities in the world. 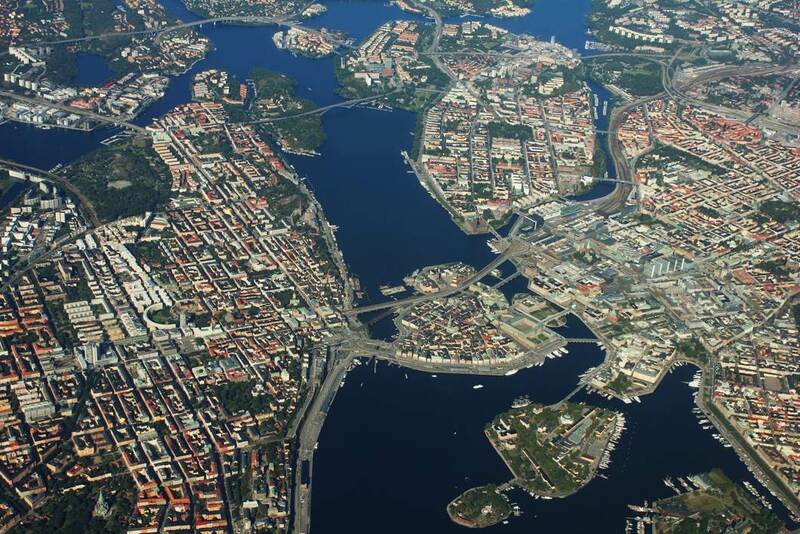 It is built on 14 islands and has one of the best preserved medieval city centres. 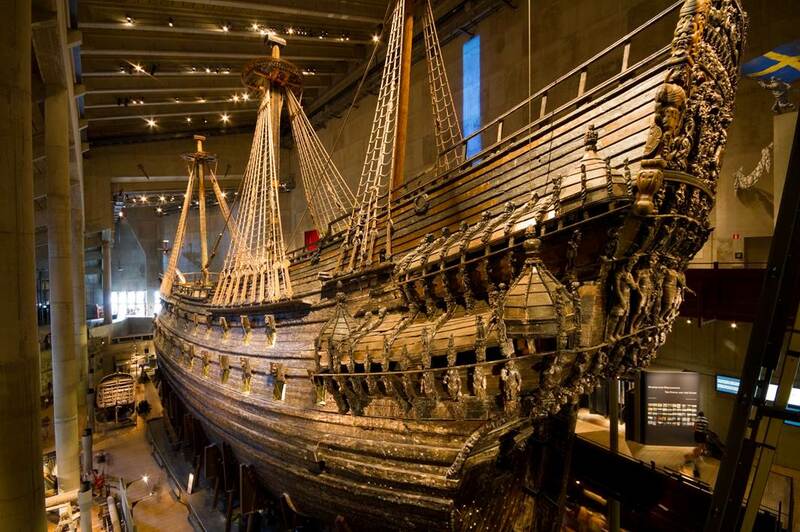 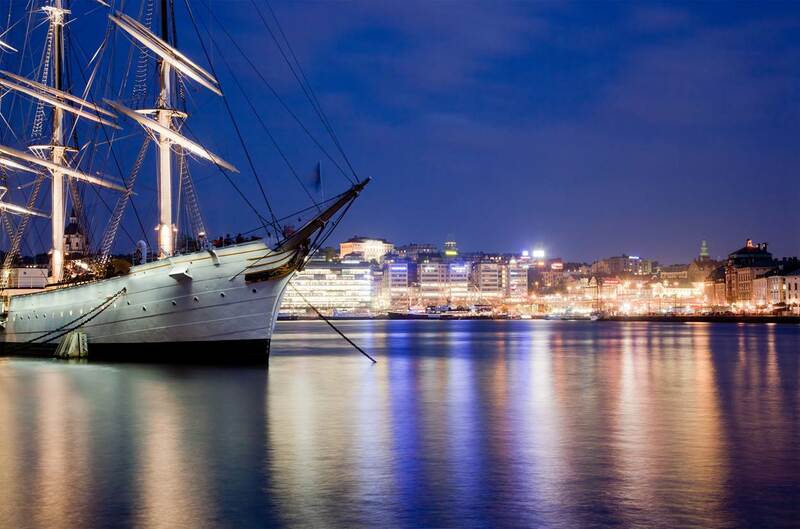 In Stockholm you will find an abundance of cultural sights, such as the Vasa Museum with the warship Vasa that sank in central Stockholm at her maiden voyage in 1628. 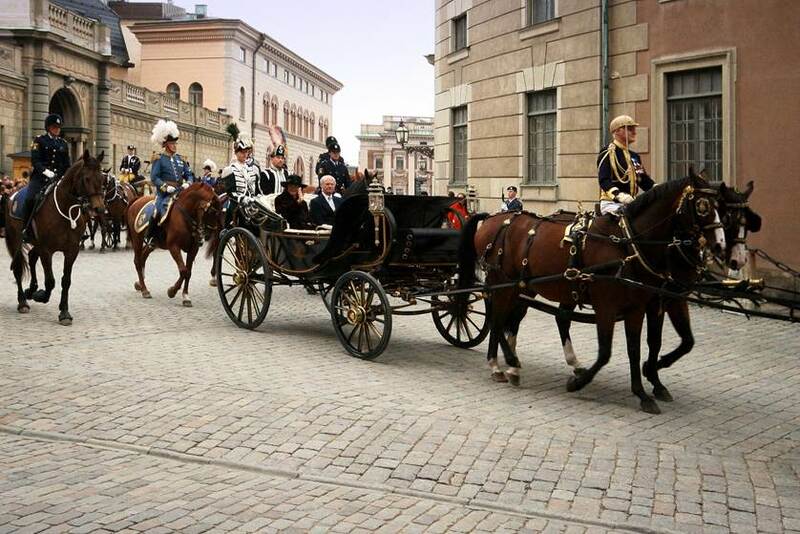 Being called the Versailles of Sweden, the royal castle of Drottningholm is another must see attraction. 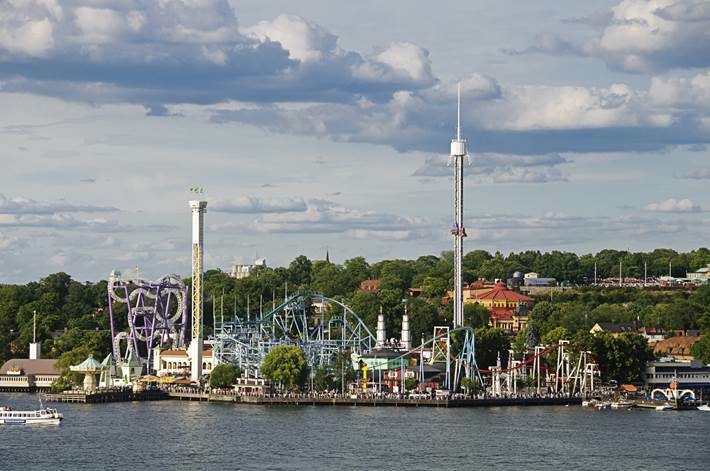 Stockholm is also a metropolis of contemporary urban culture and is at the forefront in music, design, fashion, art and urban trends. 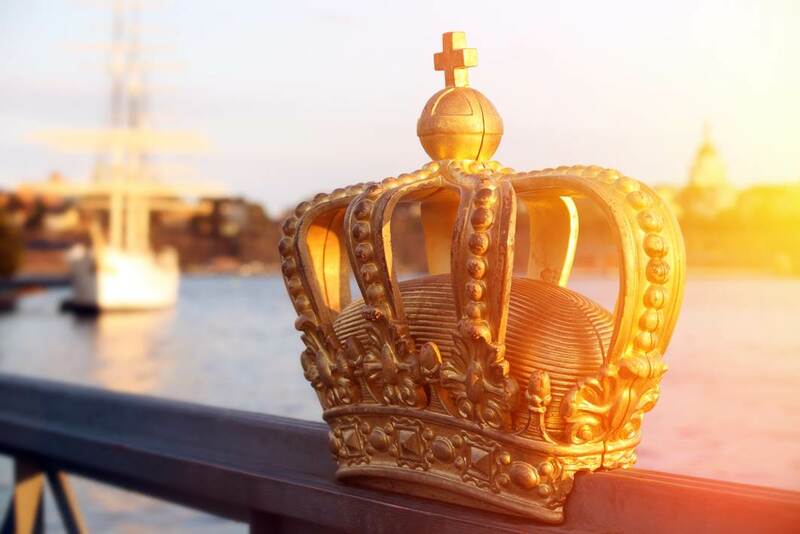 The amazing Stockholm archipelago comprises 24 000 islands and is the ideal location for magnificent summer houses. 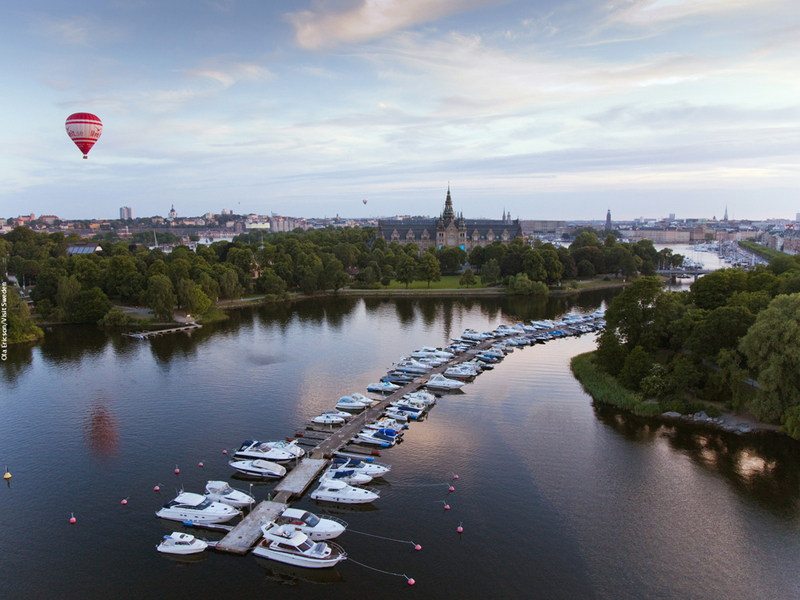 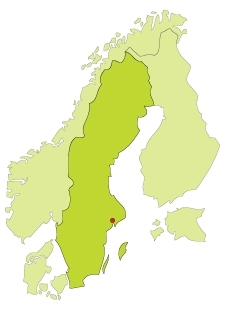 The archipelago is easily accessed from the city center by boat.